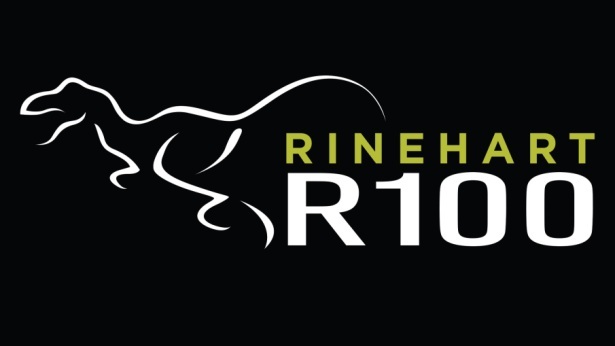 JANESVILLE, Wis. - Rinehart Targets is pleased to announce the upcoming Rinehart R100,coming to you from Newmanstown, Pennsylvania on June 7th and 8th. 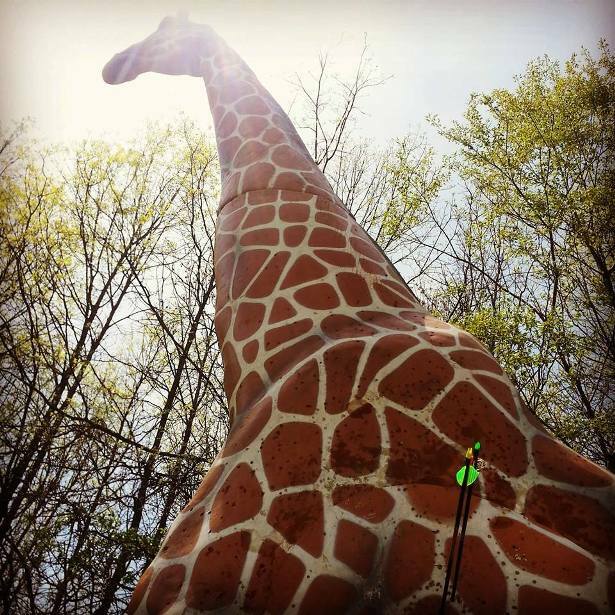 The R100 will take place at the beautiful Mill Creek Rod & Gun Club. Load your quiver and check your pins, this event will be one you don’t want to miss. 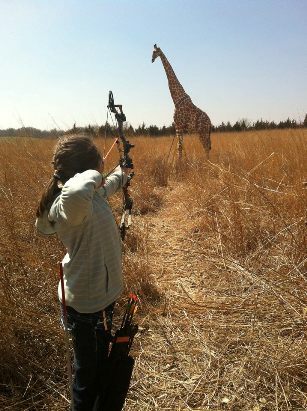 Archers of all levels and ages can experience the best 3D archery targets in the world within a fun and exciting setting at the Rinehart R100. Pre-registration for the Newmanstown, PA event with Mill Creek Rod & Gun Club is available through Wednesday, June 4th 8:00pm. You may also register in person on the Saturday or Sunday of the event. Hope to see you all there!